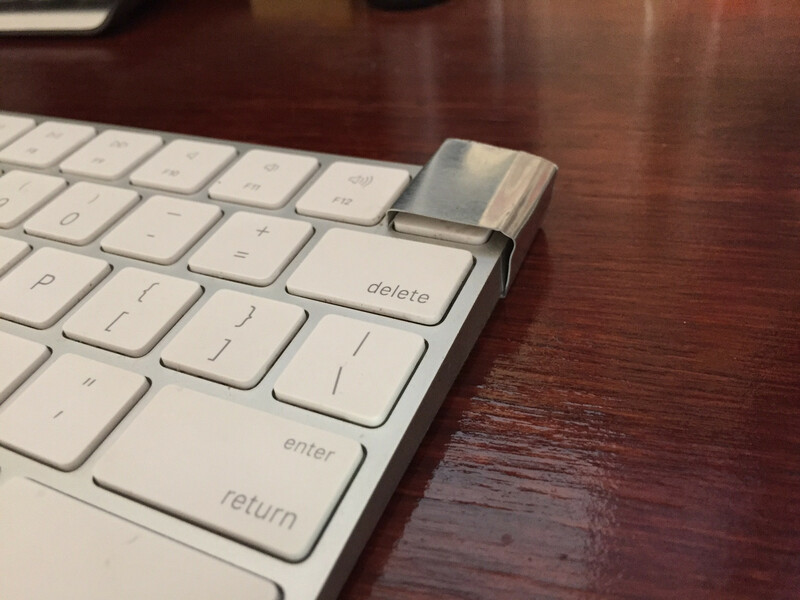 I have a Das Keyboard for Mac that includes an eject key just to the right of the backspace key and to the left of the home key. I never need to use it, and it accidentally press it constantly which causes my CD tray to open. It's really annoying. Is there anyway to disable this key? If there's a way to keep the key's other functionality that's accessed by holding various modifiers (for example controlshifteject to put the display to sleep) that would be great. However if there only method disables the key entirely, I'm okay with that. Note that I'm using Sierra so using Karabiner is not an option. I actually had Karabiner Elements working great with Sierra on my older Mac Pro - until a recent OS update. I assigned the F6 key to "eject", and that disabled the regular "eject" key. Karabiner also had a recent update (a couple days ago) that appeared to default all my keyboard mods back to standard Apple. Went back to an earlier version in backup, and it didn't fix the problem. Now, I still assign the F6 to "Eject" (and it works fine there), but the "Eject" button is no longer disabled. Did a lot of searching on the net and it seems that Apple has us on this one for now. At this point, I might try making a cover that fits over that corner, so when I accidentally hit the key, it doesn't work. This is my lo-tech solution. I created an app, PowerKey, that allows you to remap the Power and Eject keys on Mac keyboards. Pick a key replacement such as Forward Delete, or use No Action to disable the key entirely. You can also launch Apple Scripts or bash scripts via the key. While you say "Note that I'm using Sierra so using Karabiner is not an option." you will find that Karabiner Elements, which does run in Sierra, will do what you want. Not the answer you're looking for? Browse other questions tagged macos keyboard eject . How can I disable a key completely?